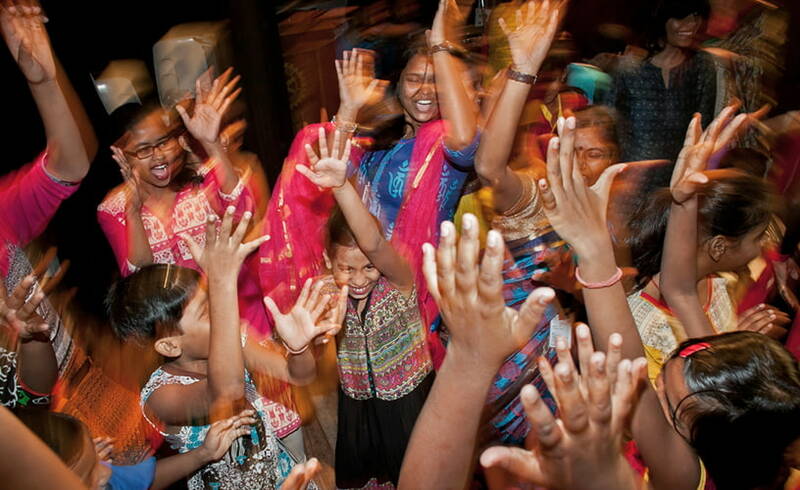 Kolkata Sanved combines traditional counselling and psychosocial therapies with Dance Movement Therapy (DMT) for survivors of trafficking, exploitation and abuse. The holistic rehabilitation programme helps survivors recover a sense of empowerment and physical integrity. In addition to delivering programmes for survivors, Sanved has also successfully partnered with the Centre for Lifelong Learning at the Tata Institute of Social Sciences Mumbai to professionalise the delivery of DMT through a standalone Diploma Course.